Freelance writing is a business, so it makes sense to get as much money out of every article you write as you can. One strategy that experienced writers employ is to only write for the high-paying publications paying at least $1/word, but that’s not where people start out in this game. Beginning writers often have to settle for a lot less. So how can you earn more from your articles if the majority of magazines out there don’t pay much? One of my strategies is to get paid several times for an article. And one way I do this is by selling my articles around the world. The way I figure it, money is money. And, if overseas editors are interested in my story idea, that’s fine with me. I earn more as a result. Why feel confined to the home market? Do you really care if you’re paid in British pounds, or Australian or Canadian dollars? Overseas publications look really impressive on your list of bylines. It's a nice side benefit! 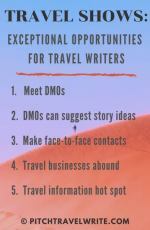 This article, addresses the questions I hear most often from writers who want to sell their articles overseas. 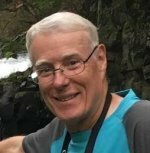 How do I sell my stories overseas? Selling your articles overseas isn't different from selling your articles in your own country. Prepare your query letter. Then send simultaneous queries out to editors of magazines in other English speaking countries. 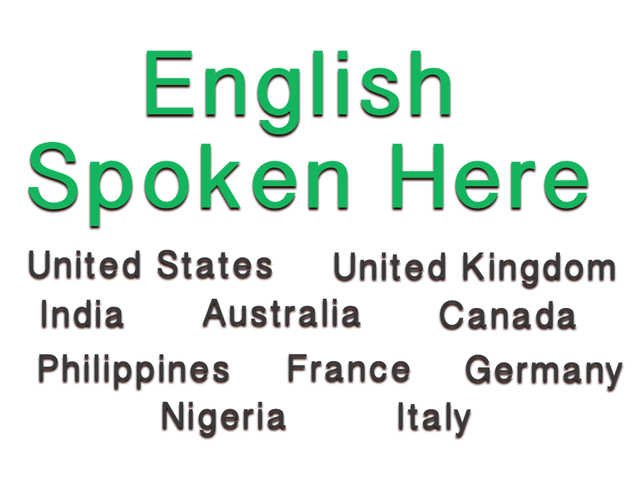 English is spoken in many countries and there are publications for English-speaking audiences. Think about which country or countries have an audience interested in your story. 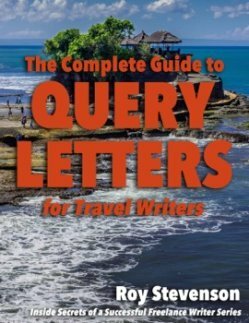 You can find some examples of how I’ve pitched overseas publications in my query letters eBook, "The Complete Guide to Query Letters for Travel Writers". The beauty of selling to overseas markets is this: if editors in two different countries want your article you can sell it to them both at the same time. You don’t have to wait 6 months after it’s been published in one country before it can be published in the other country, as long as the magazine circulations don’t overlap. This allows you to earn more, faster. Should I tell my editor in the U.K. that the same article will be published in the U.S.? I don’t usually bother. If the magazine circulations don’t overlap, the editors don’t care. And if the magazines are in different genres, they care even less. I once wrote an article about preventing skin damage from outdoor sports. It was published in a golfing magazine and a tennis magazine in the same month. No one minded. Totally different readership. Are there any exceptions, or times when you can’t sell your story to more than one magazine? The only time when you cannot sell the article simultaneously in different countries is if you sign over “All Rights” to a magazine. Signing over “All Rights” means that you are not permitted to sell the story to anyone else, ever again. This is unusual in my experience. Very few editors that I've worked with have requested “All Rights”. And when I do run into this situation, I make sure I'm well-compensated because selling "all rights" ends the income stream for the article. Bottom line: read the contracts carefully. Don’t sign away your rights unless they are paying you top dollar. Keep the door open to earn more. As long as you haven't signed away your rights, go ahead and query your stories to magazine editors in as many English speaking countries as you can find. It’s good business to sell the same story to magazines in different countries. 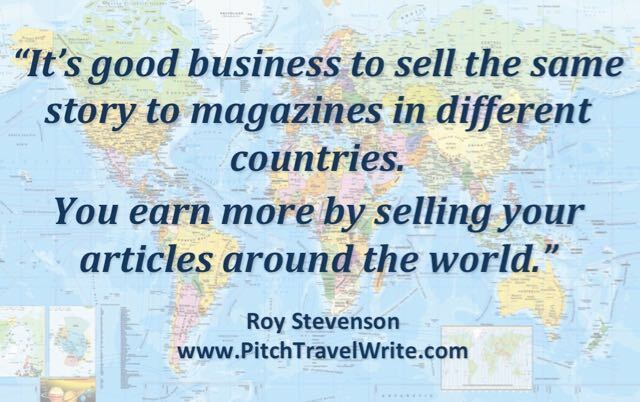 You earn more by selling your articles around the world. And it helps make up for the low pay so many editors offer these days. Where can I find overseas publications so I can earn more by pitching them? There are lots of places where you can find international publications. Start at your local bookstores and newsstands. 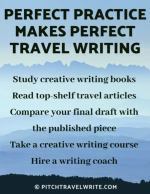 Purchase a copy of each one that looks like a good candidate for your writing interests. Check your public library. I can only speak for our library in the Seattle area, but I’m always amazed at the vast array of magazines they carry. I can sit and peruse them in the library, or check out previous issues and take them home for a week. When you travel overseas, visit bookstores and newsstands. Once again, purchase a copy of any that look like a good fit for your interests. Magazines are bulky to carry home. Make sure to bring an extra bag and be aware of weight limitations for checked baggage. You can also find overseas publications listed in writer's guidelines books for other countries. Do I need to do anything differently when pitching to an overseas editor? Not really. There are only a couple things I can think of. First, make sure you include your country in your return address. For example: Seattle, WA 98000 U.S.A.
Next, when I pitch to Commonwealth countries I usually Anglicize the spelling of certain words. Since I was born and educated in New Zealand, it’s easy for me to do this. 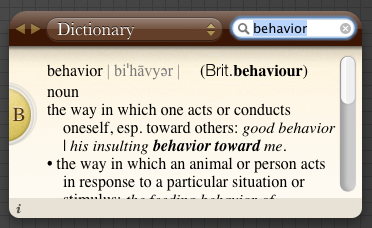 You can check a dictionary for words you might suspect are different spellings. A quick check in a dictionary shows the American and British versions of the same word. How do I get paid when I sell articles around the world? People always wonder how they’ll get paid in different currencies. Since you want to earn more by selling overseas, this is an important topic! Overseas editors can send you a check in their currency and you can ask your bank to process it. This takes a long time and usually comes with a hefty fee, so I don’t recommend it as a regular way of doing business. You can use Paypal (or similar services) to send invoices and receive payment. I’ve found Paypal to be incredibly easy. Check with your overseas editor and find out if they are willing to make payment via Paypal. If you regularly visit the same countries, such as Canada or England, you can set up a bank account in that country. To get paid for an article, simply give your bank details to the editor and payments are made directly into your account. This method is very convenient for you and for the editor. Later you can transfer funds from your foreign account to your domestic account. Or you can just spend the money during your next visit to that country. There are also international bank accounts that make it easy to collect revenue in different currencies. You can go online and read about what’s available. Be sure to check the requirements and the monthly fees to decide if it’s worth it to open this kind of account. Finally, talk with your banker and your tax accountant to get their recommendations.